Mitsubishi released details on the refreshed version of Shogun, an SUV which gets only few minor improvements for the new year model in the UK. 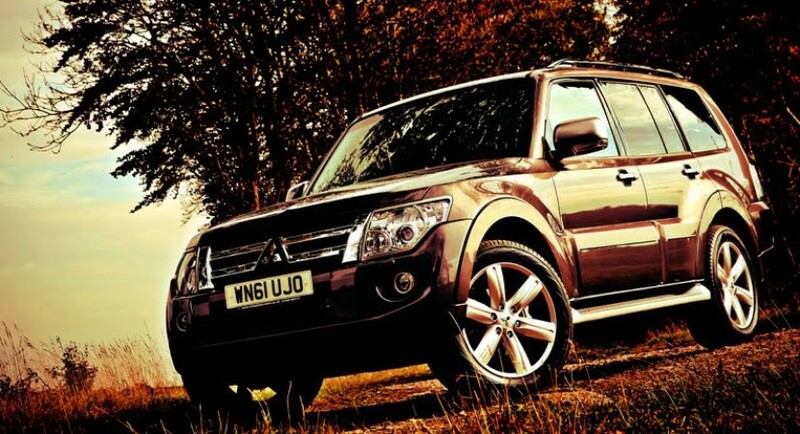 The 2012 Mitsubishi Shogun will be offered as a three-door model with short wheelbase or a bigger five-door model with a longer wheelbase. The Japanese company decided to revise the exterior by adding a new front grille with chrome accents, new 18-inch alloy wheels, roof rails and a reworked front bumper. It now comes with a Euro V compliant turbo diesel engine and offers a choice of either three door short-wheel base or five door long-wheel base versions,” says Mitsubishi. At the interior, the British customers will enjoy new higher-quality materials, an extended list of leather upholsteries but also new trims. The SG3 and SG4 trim levels are also fitted now with auto wipers, privacy glass and new automatic lights. The entry-level model is priced from £29,499 while the Shogun SG4 gets a price tag of £40,999.